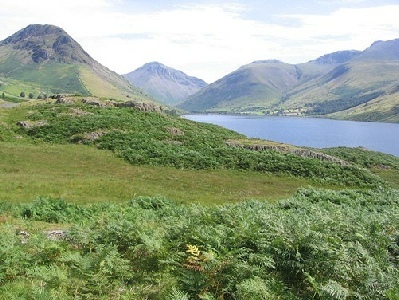 ﻿ Bed and Breakfasts near Wastwater in the Lake District. 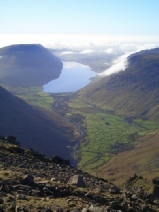 Bed and Breakfasts near Wastwater in the Lake District. Wastwater - Britain’s Favourite view! Wastwater is simply one of the most beautiful places in the UK. Please browse the selection of nearby bed and breakfasts below. Click the links for more details on individual B&Bs. Alternatively browse the nearby areas for other guest house accommodation. 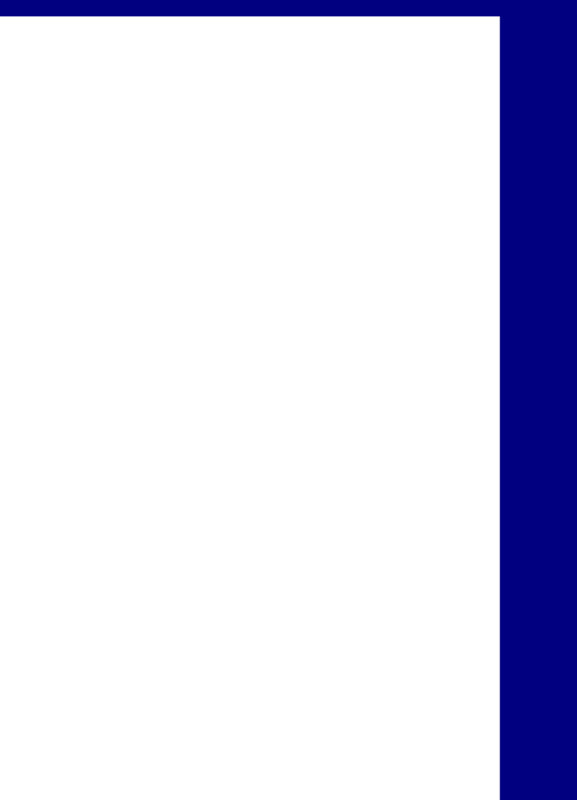 Nearby towns and villages include Eskdale, Boot, Wasdale Head, Holmrook and Coniston. If you own a B&B near Wastwater in The Lake District why not contact us to see how we can help promote your Holiday Accommodation. Bed and breakfast accommodation in the tiny hamlet of Boot in this quiet yet spectacular valley at the foot of Scafell. Rose Garth Guest House ,B&B in Ravenglass Cumbria,the Lake District. Secure cycle storage. Orchard Cottage,B&B in Coniston Cumbria,the Lake District. This Coniston bed and breakfast sleeps 6 people.